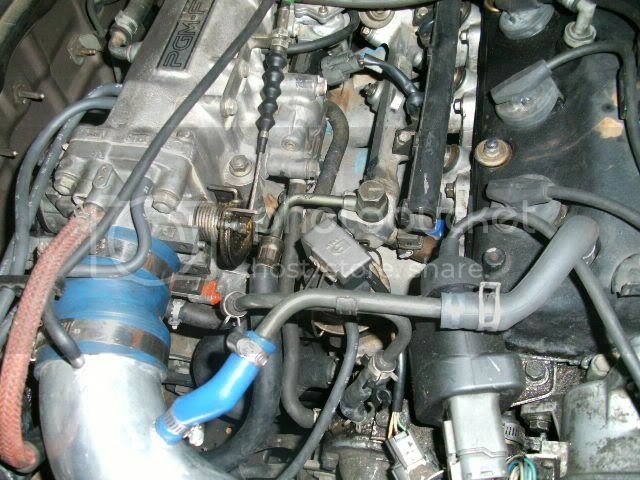 Mazdapeed MX-5 04: Begi Intake, Forge BOV, Ebay FMIC. Whoooooooosh... Phhhff! 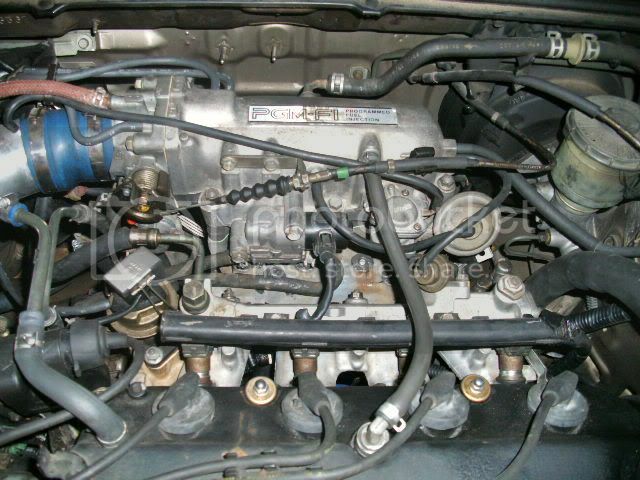 Just so long as you don't have the vtec version of the h23 manifold. 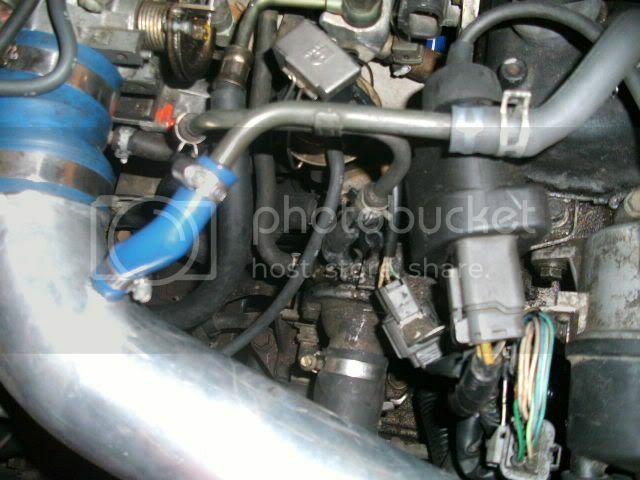 Completely different coolant lines.